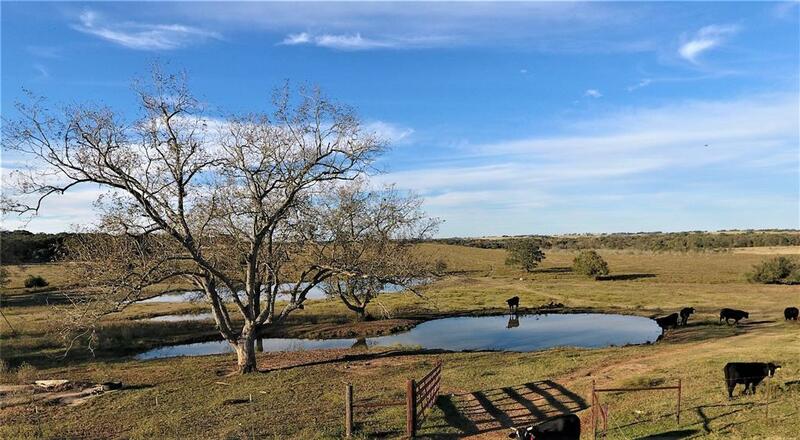 Panoramic Views for miles, what a beautiful property! The 120-acre farm is presently in use as cattle property, with improved hay pastures of coastal Bermuda. 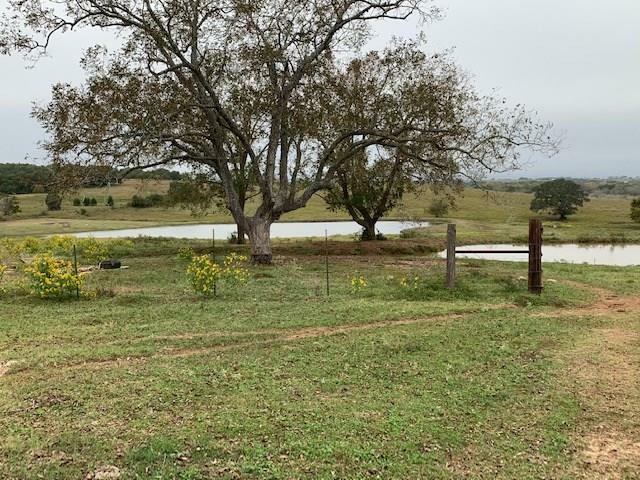 Mulberry Creek, with its beautiful pecan trees, is the boundary on the bottom side of the property. 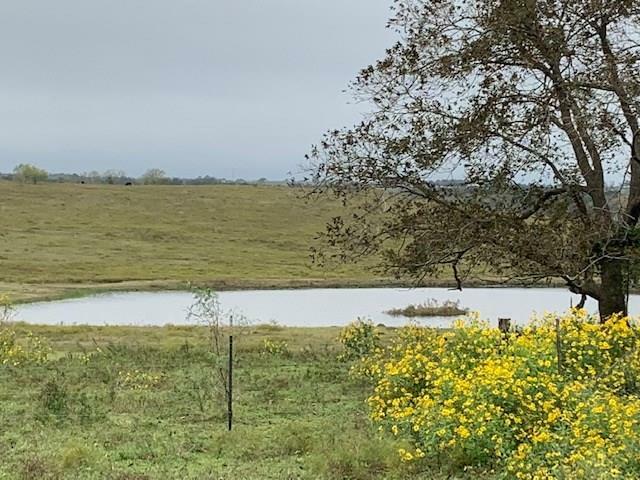 In addition to the creek, there is a large pond stocked with catfish and bass.There is an early 1900s home that sits on the property with spectacular views off the back porch. You can just imagine sitting in rockers on the back porch, looking out at the distant views and pastureland. The home has stairs that lead up to a large attic room with plank floors, so many possibilities. 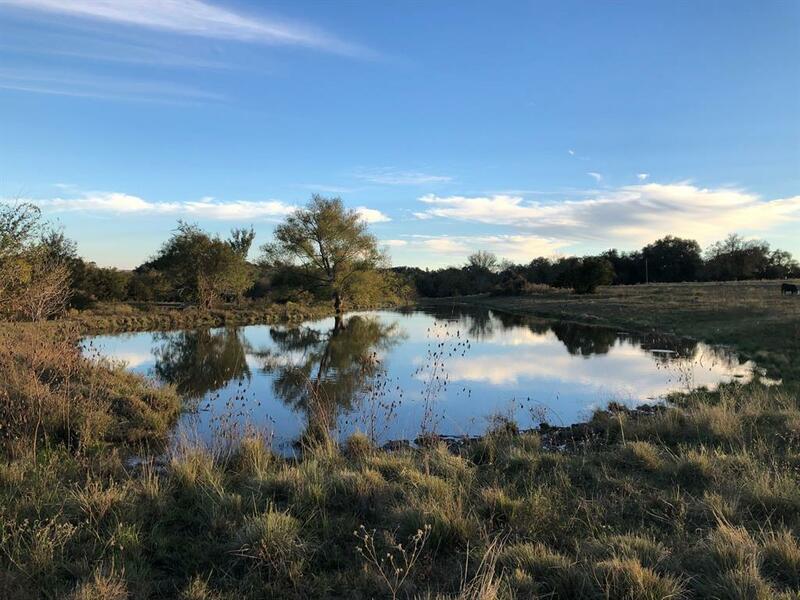 There are outbuildings that are also original to the property, including an old bathhouse.This is a rare opportunity to own a restorable early 1900s homestead, complete with spring fed creek, pecan trees, improved pastures, native pasture and ponds.